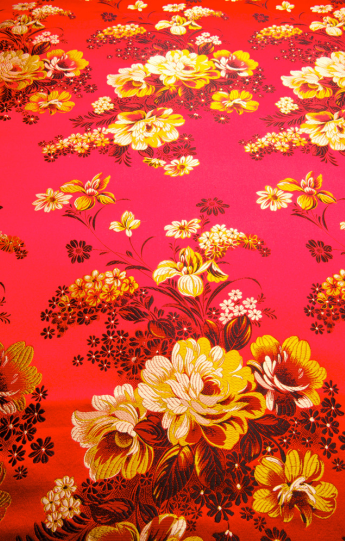 The main local embroidery manufacturer is Siping Craft Embroidery Factory, which makes handkerchief, apron, tablecloth, quilt cover and clothes. Its products feature fine craftsmanship, novel patterns and appropriate colors and can be customized. 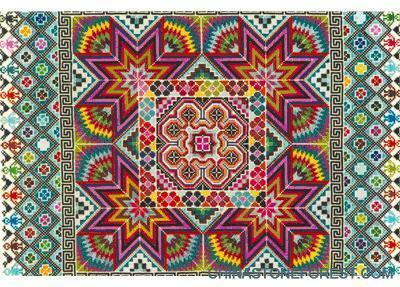 Local embroidery products have been exported to dozens of countries and regions in the world.